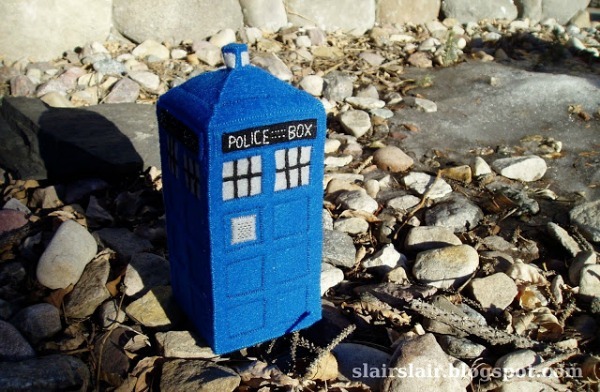 Which Doctor Who craft will you create first? 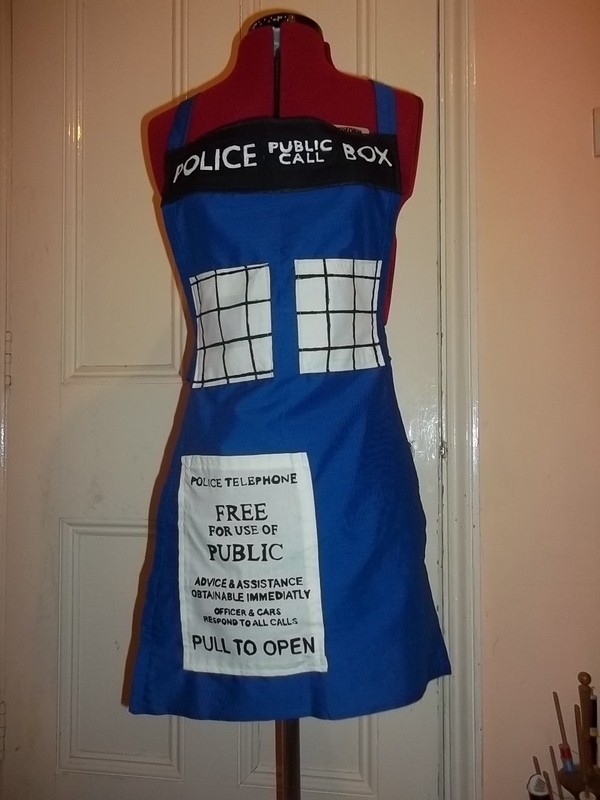 I want to make the Tardis apron and then attempt the shoes. Both kinds. Same! Are you excited for the Jodie Whittaker era?!?! Freshman year in college one of the people on my Floor was obsessed with Dr. Who. 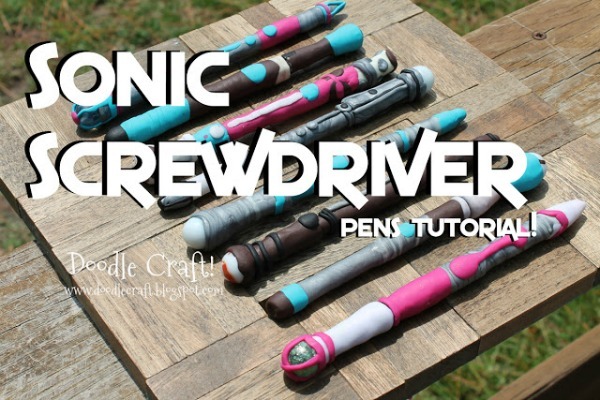 Now those are some brilliant bits of craft, I now many fellow Whovians who would love quite a few of these. Shared this on my Facebook personal page. 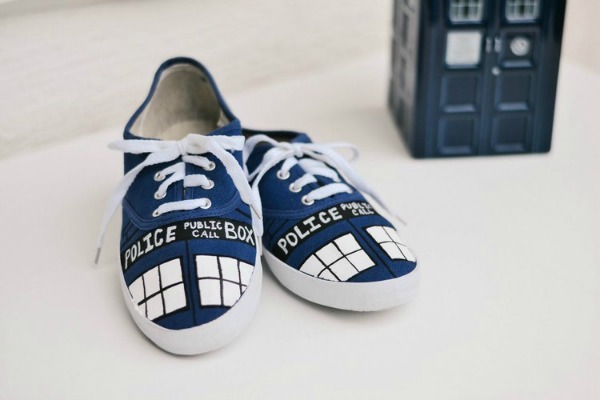 I have a ton of friends who love Doctor Who! I like the show too, but they’re total fanboys and girls. You always have the coolest stuff!! These are all so creative and cute ! I had never seen Doctor Who before and actually just started watching it on Netflix. I’m totally addicted now! Love the crafts!! So cool!! My favorites: scarf, apron, shoes, and bowtie necklace!! These are AWESOME! How creative are these crafts! I think my favorite is the beautiful scarf! These look so super cute! Great crafty ideas. THANKS! Hmmm…. I am not sure which one I would try first, but it would have to be an easier one! Welcome to the geek blog for families who attend (or want to attend) San Diego Comic-Con! Sharing SDCC tips, adventures, San Diego travel, cosplay & more!